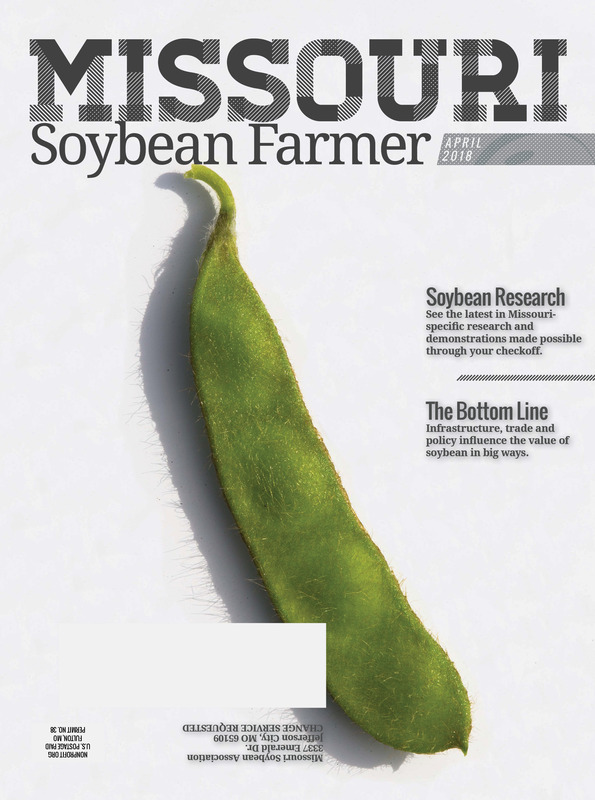 The April 2018 issue of Missouri Soybean Farmer magazine highlights the global marketplace for soybean, including the transportation infrastructure and policies behind demand for soy. This issue also highlights Warren Stemme, a soybean farmer and long-time leader from Chesterfield, and Brownfield Ag News’ Tom Steever. Read the full issue online by clicking here. Prefer to download a PDF of the issue? Click here.